We did it! The Washington City Paper announced today that Community Forklift was recognized by its readers as the DC region’s 2015 Best Green Business! Together, we are showing the world what a good sustainable organization can look like. Who would have thought that a small group of dedicated citizens could take construction trash, and turn it into a resource stream for local businesses, homeowners, community groups, and neighbors in need? We did! Thank you all so much for your votes. 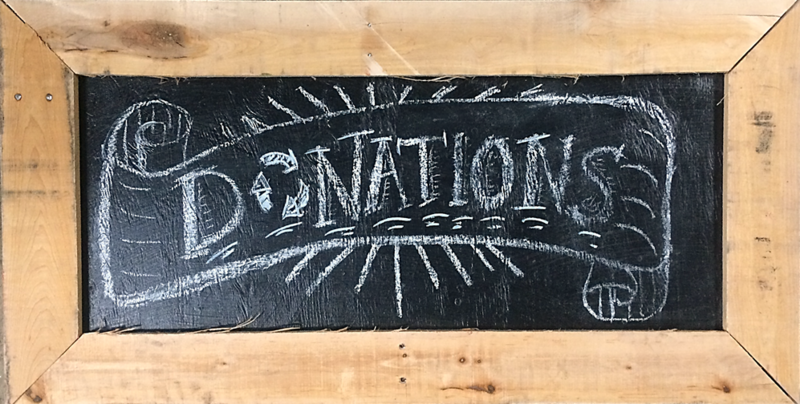 Community Forklift has grown over the years because of you: smart and caring folks who take the time to donate materials, spread the word to your friends, and use your purchasing power to build a greener economy and support local solutions to the challenges we face on a global scale. 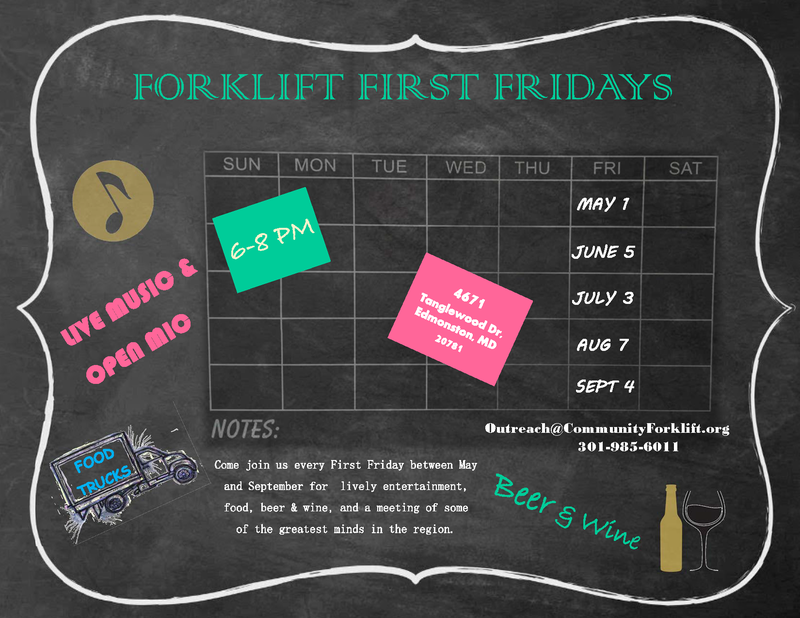 Community Forklift is “the story of solutions” and can’t think of a better way to celebrate than having a party! Please join us on May 1st between 6-8pm at our warehouse to enjoy live music & spirits, as we celebrate together as one cool, green community.